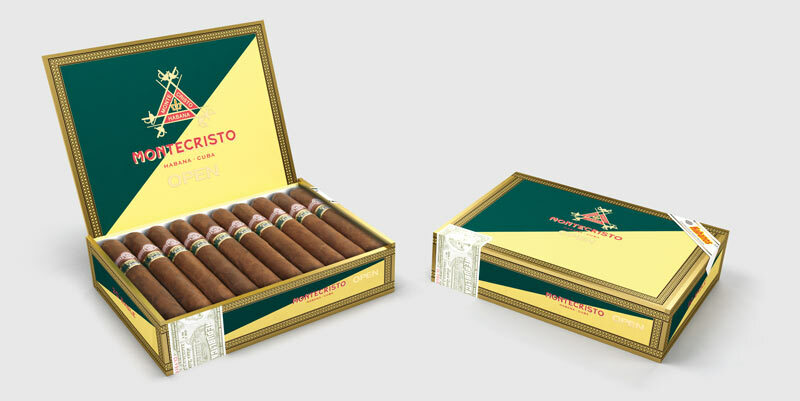 The name comes from the hero of Alexandre Dumas’ famous novel ‘The Count of Montecristo’, which was a firm favourite when read by the Lector to the Torcedores (cigar makers) at the factory where it was founded in 1935. 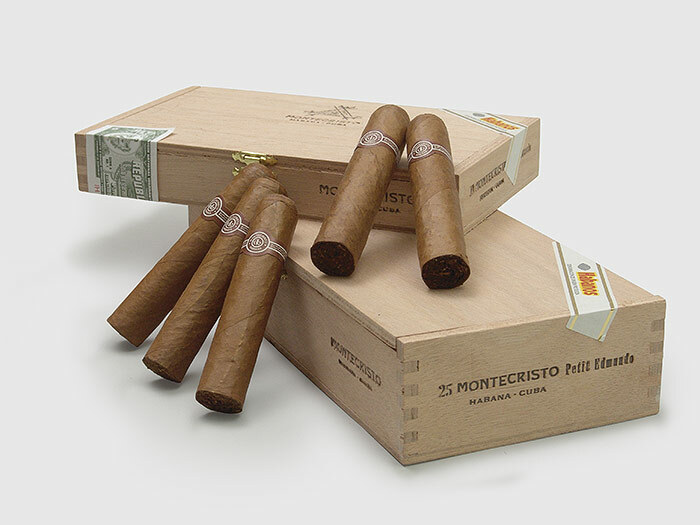 The original Montecristo range of sizes was composed of a narrow assortment numbered from 1 to 5. Today it consists of a wide variety of vitolas to cover every level of the cigar enthusiast’s needs. In 2004 the 52 ring gauge Edmundo size was introduced in recognition of the trend for heavy gauge sizes, and a shorter version, the Petit Edmundo, followed two years later. Why Edmundo? It is the first name of Edmundo Dantes, the hero of Dumas’ novel. 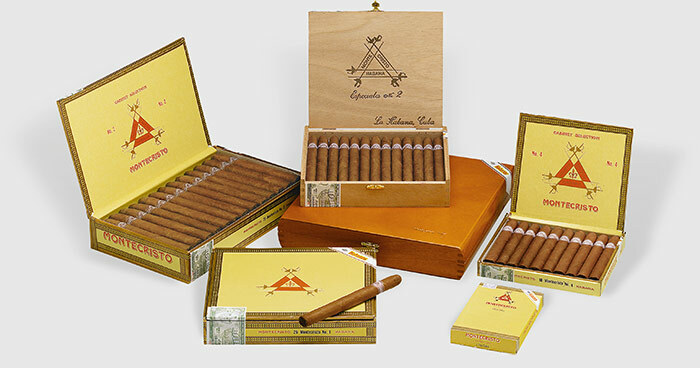 2009 saw the introduction of a new Series, Montecristo Open, consisting of four sizes blended to a lighter flavour than other sizes in Montecristo’s range and aimed at a new generation of smokers, who enjoy the pleasures of outdoor pursuits. 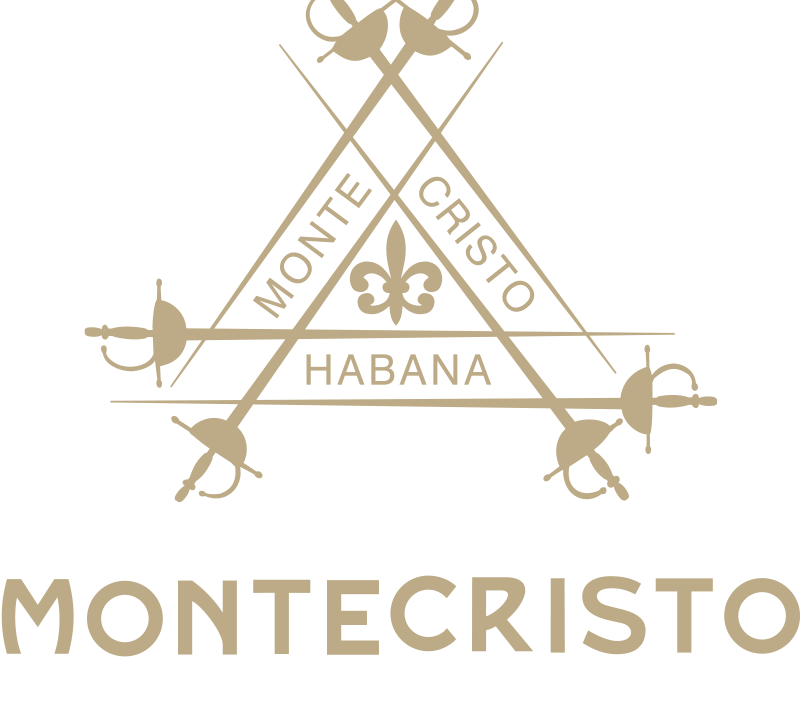 Montecristo’s perfectly balanced blends are created exclusively with selected filler and binder leaves from the Vuelta Abajo zone, home of the finest tobaccos in the world. Both its original medium to full taste and medium flavour found in the Open Series offer a distinguished aroma and appeal equally to new and experienced smokers. All sizes are Tripa larga , Totalmente a Mano – long filler, totally hand made.